According to MyHome.ie survey, 24% of 2000 Irish people declared county Kerry as their favourite vacation spot, followed by Galway (17%), and Cork (15%). Kerry is said to be a paradise for hikers and climbers. A destination where you can admire the spectacular coastline carved over millennia by a wild ocean, with Ireland’s 10 highest peaks and a vast National Park containing the country’s oldest oak forests. From the vibrant nightlife and music, to the authentic Irish culture, with the best theater in the country, and the amazing landscapes and seascapes - Galway has it all. A county full of colour and contrasts, it's the perfect destination for a holiday for all the family. 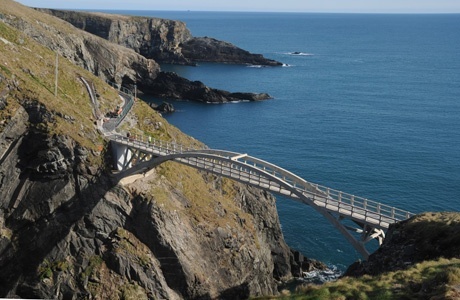 County Cork is a unique and delightful area to visit with the lively centre of Cork city and the sweet tranquility of Mizen Head there is something for everyone. 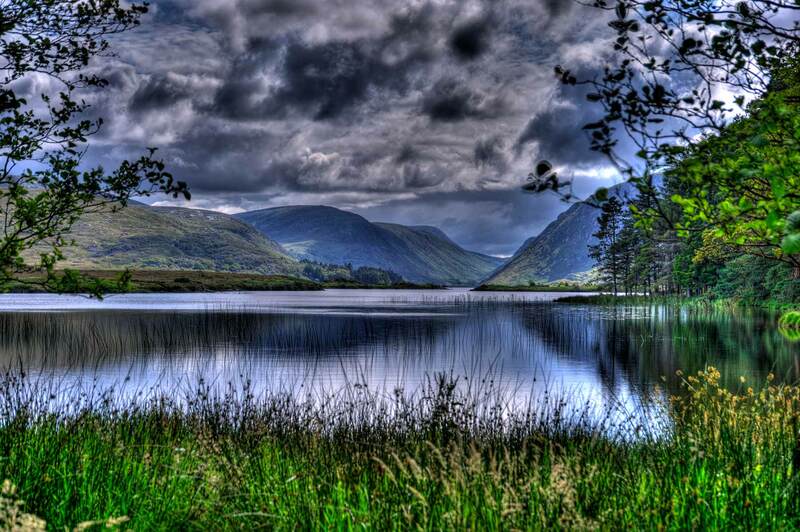 County Donegal is a leading destination for sandy beaches, unspoiled bog lands and friendly communities; The Glenveagh National Park (the only official National Park anywhere in the Province of Ulster) and the rugged landscape is what makes this county famous. If hill walking, climbing, surfing, scuba diving, golf or any active sports is your definition of a good bank holiday then don’t think twice, Donegal is the place to be. 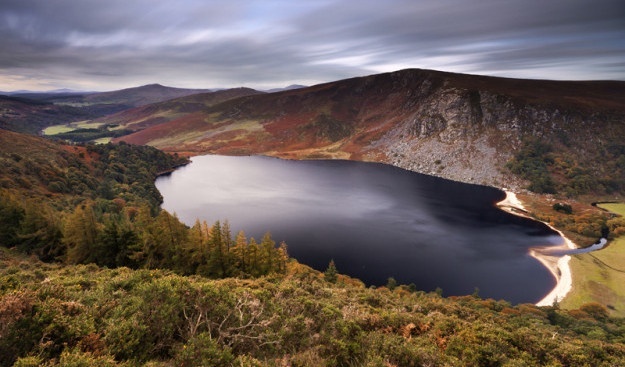 County Wicklow is often referred to as the Garden of Ireland, due to its breathtaking scenery and located just south of Dublin it makes for a wonderful day trip or overnight stay away from the big smoke. 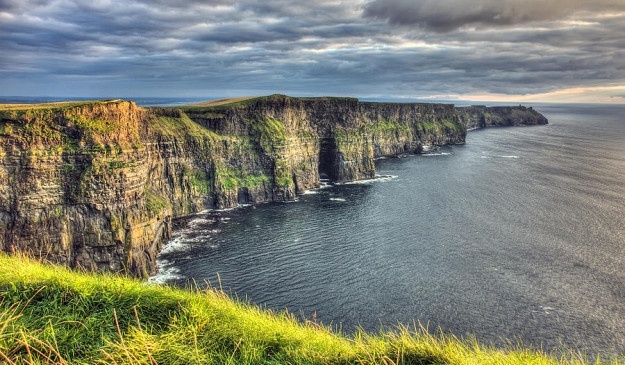 If you’ve always wanted to visit the Cliffs of Moher (700 foot high cliffs facing the wild Atlantic) and the Burren (an ancient perfectly preserved landscape) but never did, maybe this bank holiday weekend is your chance to do it! 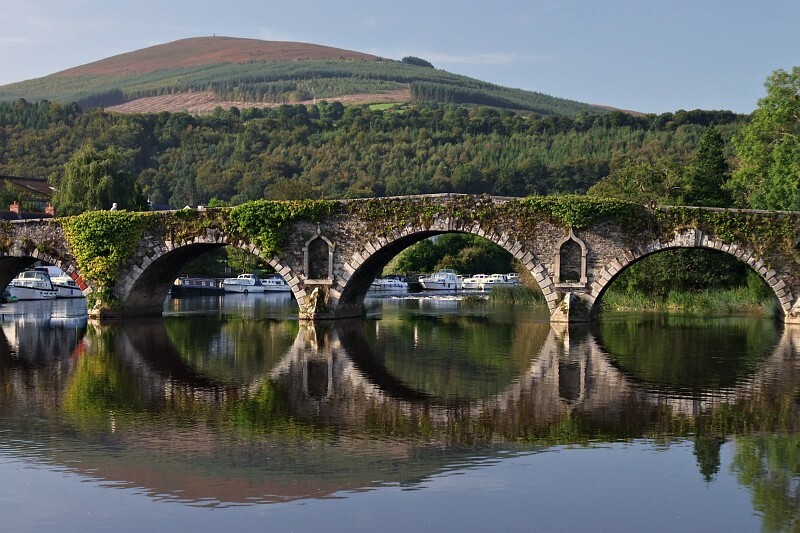 From the spectacular scenery of the Nore and Barrow river valleys to the cultured beauty of Kilkenny City, the county is a wonderful destination for a great week end. For great walks, look no further than the Nore Valley Walk, with plenty of cosy cafes and pubs along the way to take shelter in. There's no better way to escape from stress than a getaway in beautiful County Wexford. The famously long beaches are just as perfect for strolls when it's cloudy as they are for sunny weather dips. Come back to the past by visiting the territory of the High Kings of Ireland including the most important historic sites and monuments such as the largest Anglo-Norman castle in Ireland: Trim Castle, the best-known monument of the World Heritage Site of Bru na Boinne: Newgrange, the Battle of the Boyne Site, or the Hill of Tara. 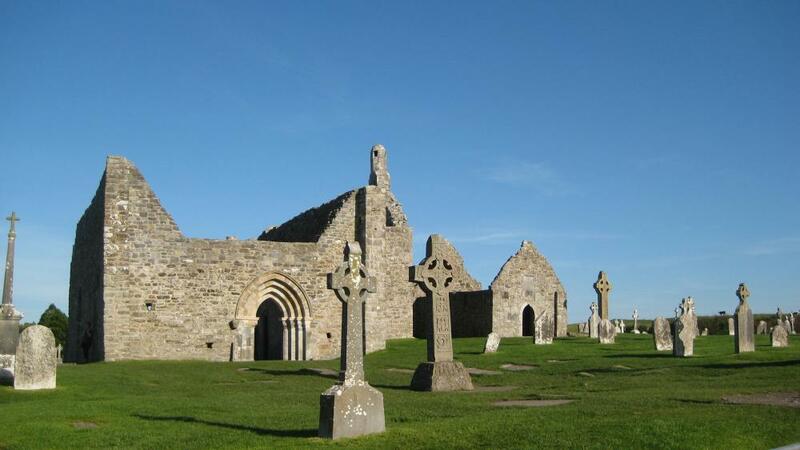 Interested in the Irish history, take a trip to county Offaly to discover some of the most famous monastic sites in Ireland such as Clonmacnoise, located on the River Shannon.